Cast plaster, steel, muslin, shellac. 18 ft. O.D. 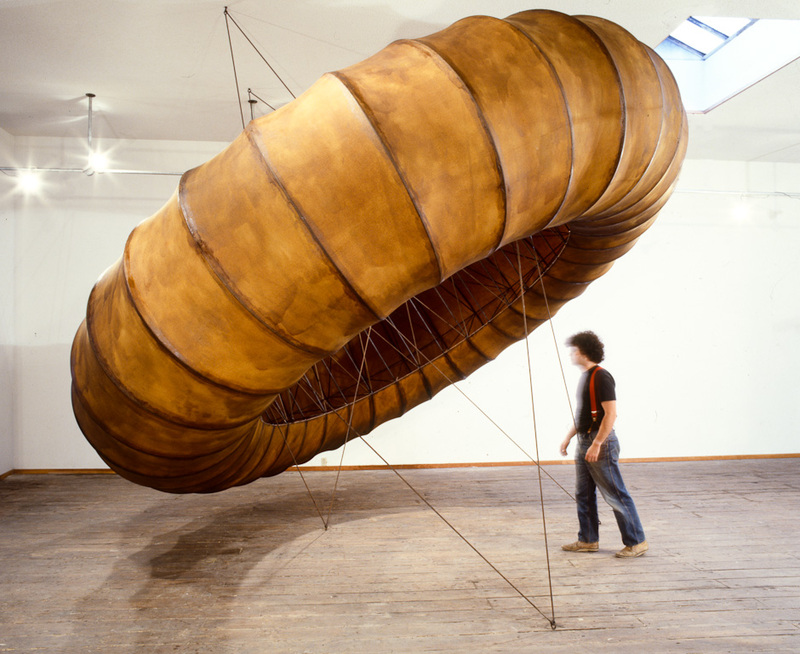 Installation at Open Space Gallery, Victoria, British Columbia, Canada, 1982.